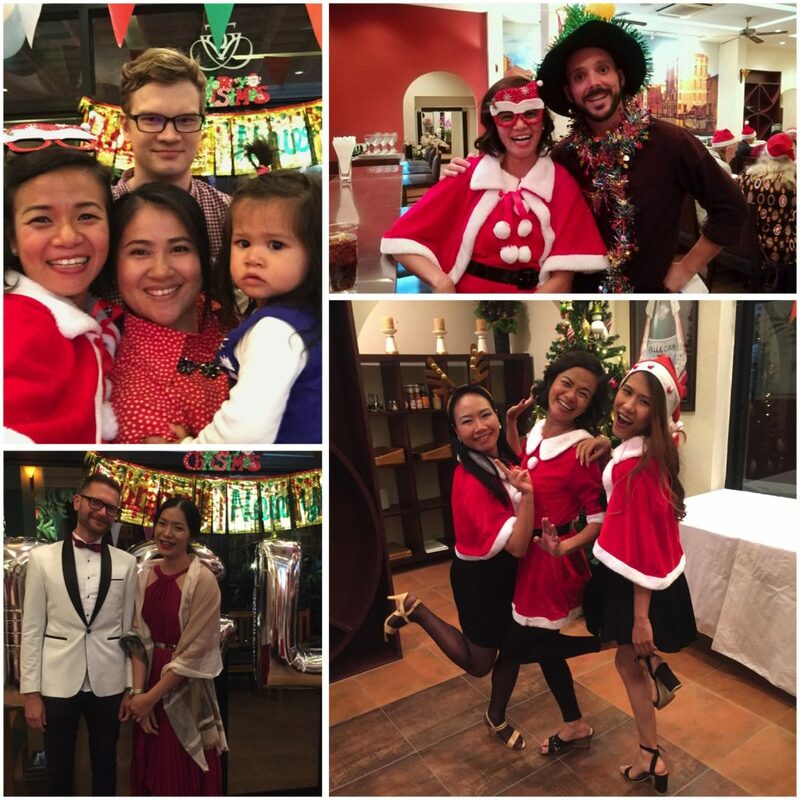 Every year, Iglu takes the holiday season seriously by hosting its Annual Christmas Party in Bangkok and Chiang Mai. This year was no different. 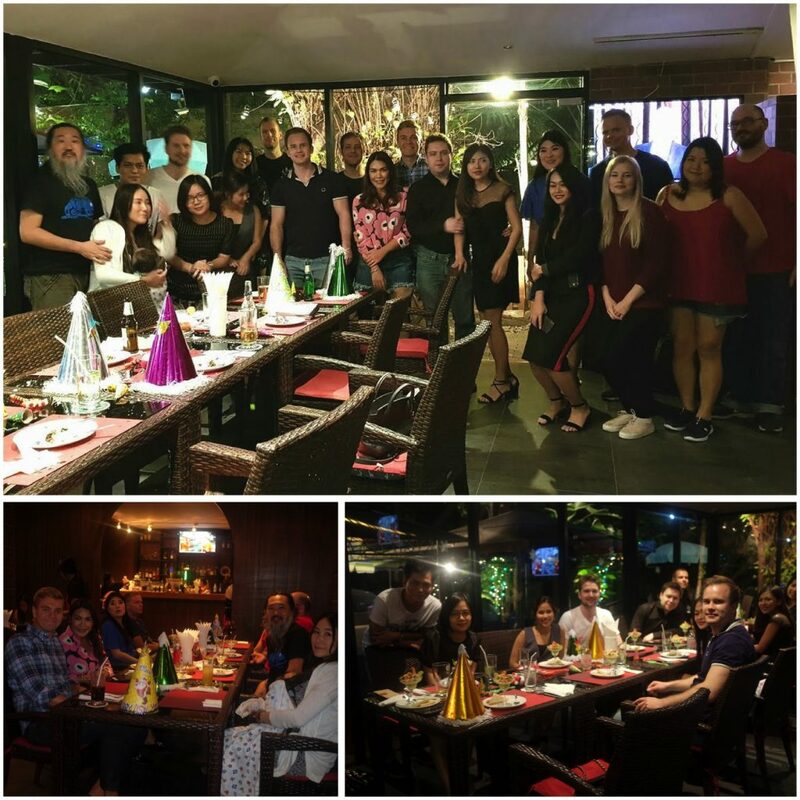 On the evening of December 24th, 2017, dozens and dozens of Iglu employees across the country weathered the treacherous 25+ degree Celsius climate to come out to spread holiday cheer! 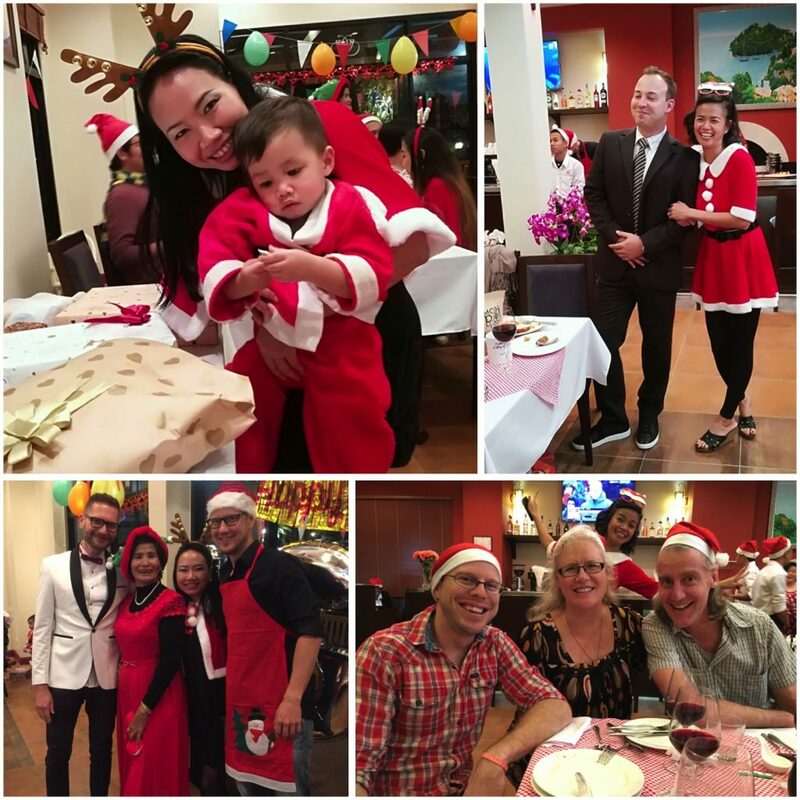 The party saw employees and their families feasting on food, drink and belly-aching laughs. 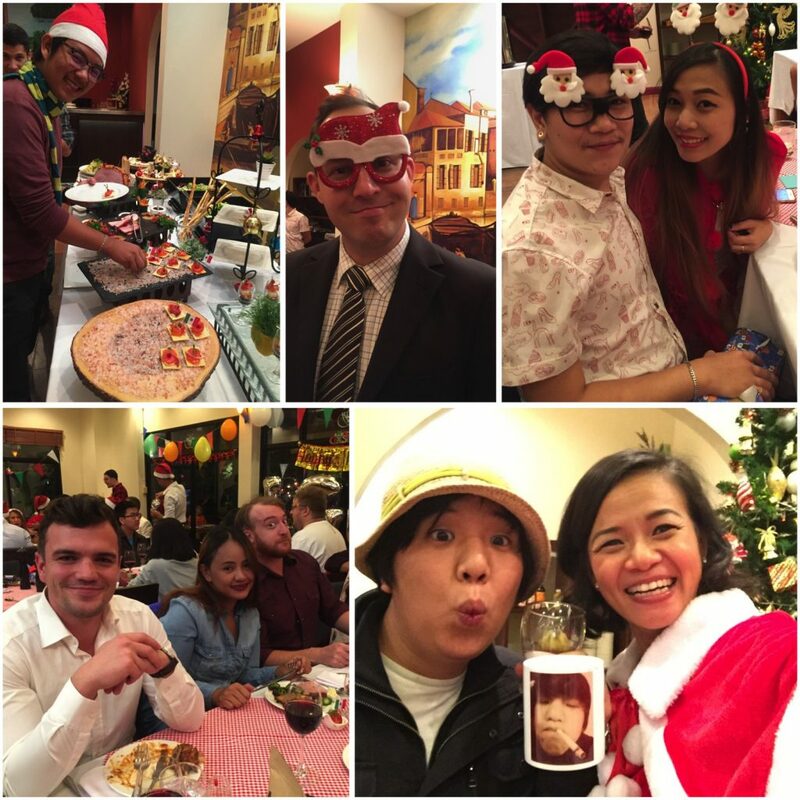 The night also saw Secret Santa gift-giving and even a festive costume contest. This year, one very important participant was notably absent. Our fearless leader, Ozzi Jarvinen, was sidelined at the last minute with a case of the ‘holiday tummy troubles’. Nevertheless, the group rose up and made him proud by celebrating until the early hours of Christmas morning, December 25th. 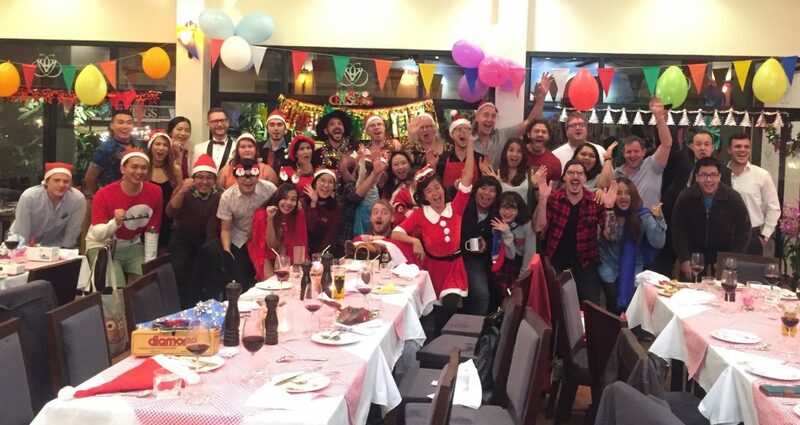 Thank you to everyone at Iglu for a wonderful evening, night and morning… We can’t wait to see you all again in 2018 / 2561. Happy Holidays from all of us inside our growing Iglu!